D.K. 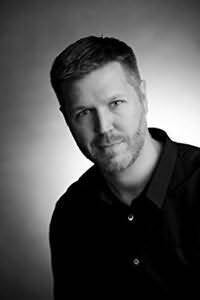 Holmberg lives in Minnesota and is the author of multiple series including The Cloud Warrior Saga, The Dark Ability, The Endless War, and The Lost Garden. When he's not writing, he's chasing around his two active children.